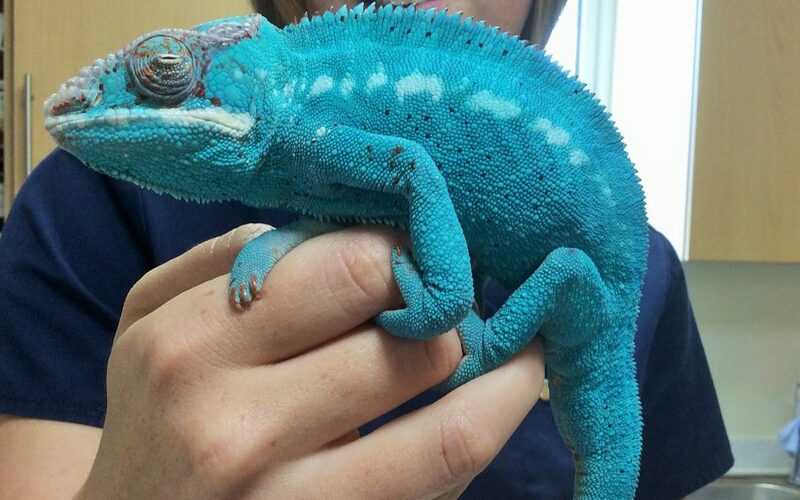 Here at Portland Vets we offer a first opinion service for exotic pets. Exotic pets include the more common small furries such as rabbits, guinea pigs, Chinchillas, hamsters, mice and rats, and reptiles such as tortoises, bearded dragons, geckos etc. We recommend yearly health and husbandry checks for most pets, tortoises should get a pre-hibernation check as well to make sure they are healthy before going to sleep. In routine appointments we can help and advise on husbandry problems and answer questions. We offer beak and nail trimming for tortoises and dental checks for small furries. We also offer vaccinations for rabbits, including both strains of hemorrhagic viral disease. These Vaccinations are covered by our affordable Rabbit Pet Wellness Plan. For further information on the care and up keep of Tortoises, the Tortoise Trust is a great resource, download their information sheet. If your pet is unwell then we are more then happy to help, we are equipped to deal with most problems including those involving surgery and hospitalisation, x-rays, ultrasound and blood tests.